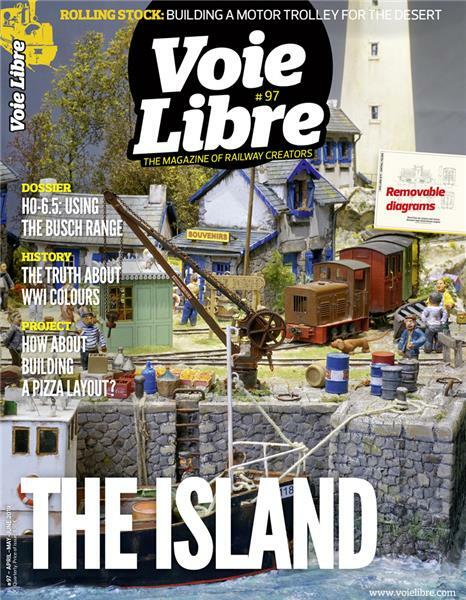 Find here how to download the english translation of Voie Libre #72 in pdf format. 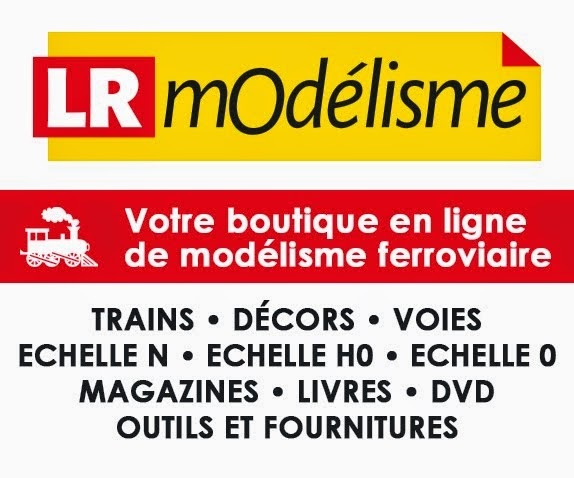 For each issue of Voie Libre, there is an english translation available. 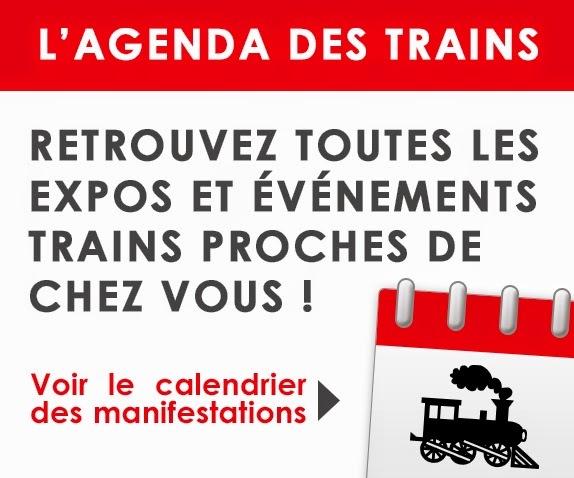 If you miss one, don't hesitate to ask us at contact@voielibre.com. 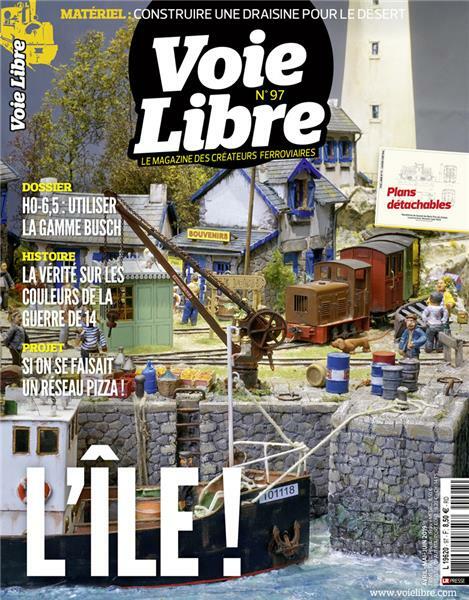 Here the link to download english translation of Voie Libre #72.